Picture over style: starting from the painting, this approach tries to merge both contents in an oniric fashion where the artistic style is predominant and the original picture drives a complex rearrangement of many painting shapes in order to let it accommodate its own main elements. All the experiments have been performed using both a standard stochastic gradient descent (with momentum or RMSProp) approach and two different minimization algorithms: Limited memory BFGS (L-BFGS) and Conjugate gradient (CG). L-BFGS is the fastest but often drives to a premature precision loss (in particular with GPU Float 32 numbers). My favorite choice is CG but it’s possible to try other algorithms already implemented by SciPy. 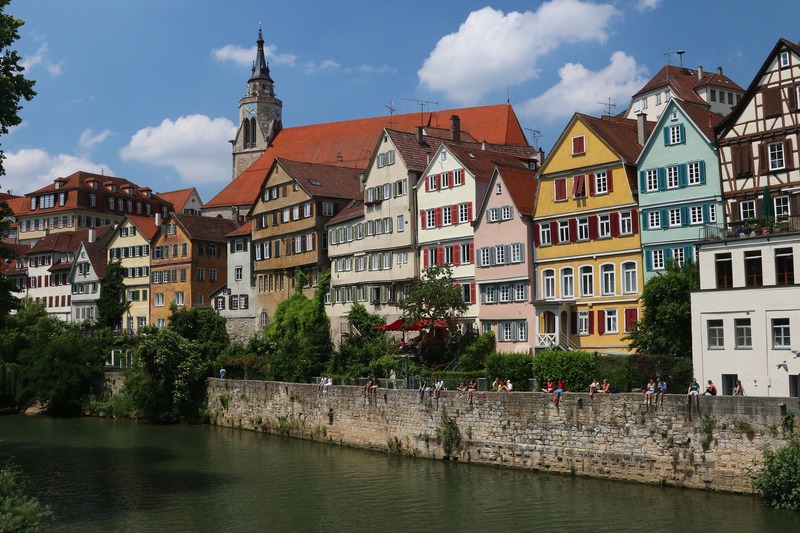 The convolutional network is VGG16 and the picture is always the same Tübingen panorama used in the paper and shown also in the Wikipedia page. “Alpha-style” and “Alpha-content” are the weights of painting and picture contents in the global loss function. Please, read the paper for further and more detailed information. VGG16 layers used for style loss evaluation are: block(1,2,3,4,5)_conv1. Even if there are no dimension constraints, all the images are 512 x 512 px, in order to speed up the process. I’ve just published a repository ( https://github.com/giuseppebonaccorso/keras_deepdream) with a Jupyter notebook containing a Deepdream ( https://github.com/google/deepdream) experiment created with Keras and a pre-trained VGG19 convolutional network. The experiment (which is a work in progress) is based on some suggestions provided by the Deepdream team in this blog post but works in a slightly different way.